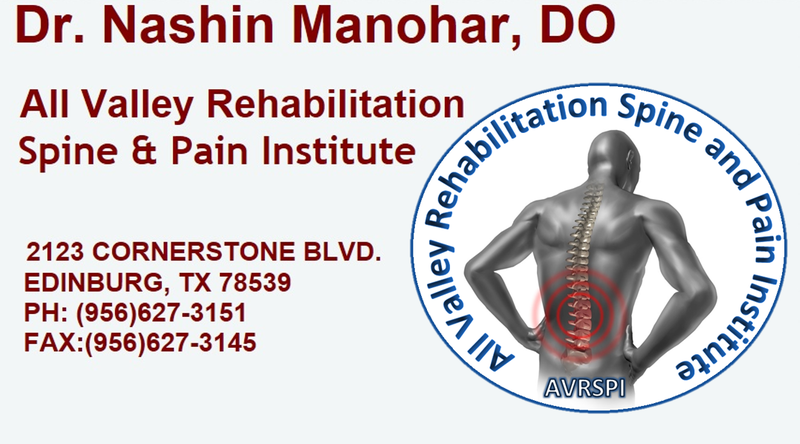 We focus on maximizing comfort and physical function for people who have injury to the central nervous system. Injuries to the motor system injuries can lead to increased motor tone, often associated with weakness. Spasticity causes muscle cramps, stiffness and spasms and may limit physical function. Fatigue from trying to overcome spasticity is common. Many of our patients have experienced a stroke, multiple sclerosis, traumatic brain injury, spinal cord injury, cerebral palsy, dystonia, hemifacial spasms, spinocerebellar degeneration or hereditary spastic paraparesis. Spasticity may also be helpful in some circumstances; as it may allow an individual to compensate for weakness. For a person with leg weakness who has increased muscle spasticity on standing, for example, the increased spasticity may allow for safer ambulation and transfers. An increase from baseline spasticity may also help indicate a new physical problem such as a urinary tract infection, other bowel or bladder problems, or skin breakdown. Treatment of spasticity includes physical therapy, to maximize muscle stretch and strength, medications and surgery. Medications, given orally, intramuscularly or intrathecally (directly into the spinal canal), are used to reduce unwanted exaggerated muscle tone and limit muscle spasms and cramps. Baclofen, tizanidine, dantrolene and benzodiazepines are frequently prescribed. Because these medicines taken orally may cause side effects of fatigue, cognitive slowing and constipation, and may be limited in their benefit, intramuscular botox and intrathecal baclofen have become widely used. In adults, surgery may help reduce contraction of joints. There is no cure presently for spasticity. In our office, we listen to individuals problems and, together, design a management plan to help maximize comfort and function.